Growing Up Gridless (Off the Grid Book 2) - Kindle edition by Brandy Jeffus Corona. Literature & Fiction Kindle eBooks @ Amazon.com. 5.0 out of 5 starsReady for round three. This was a great read. To see it through Hunters eyes was a good change from the norm of always the girls P.O.V. I love the characters and am looking forward to more. 3.0 out of 5 starsWhere is the angst? Growing Up Gridless gets 3.5/5 Platypires. 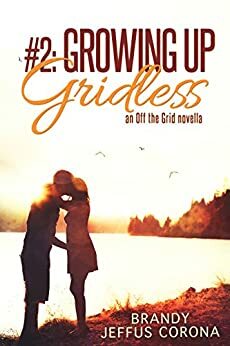 I am so glad that I continued with the Off the Grid Series Book 2 Growing Up Gridless. To me it was more in depth and characters were more captivating. I was very pleased with the way Hunter and Greer’s characters evolved from Going Gridless to Growing Up Gridless. They had more depth and the conflicts that they faced were page turning. Reading this book I was very pleased that it was from the POV of Hunter and how he viewed life growing up gridless and how he saw Greer adapting to that way of life. I enjoyed that Jess and Andera’s stories were a little more involved with this book. 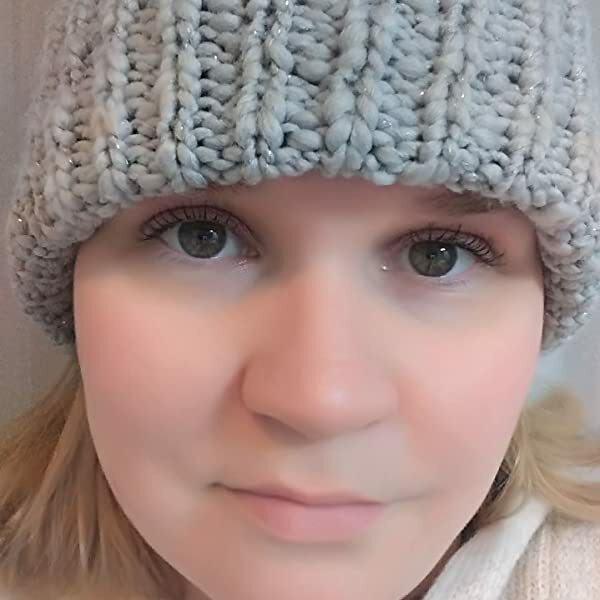 Andera helping Jess in the new way of life and also add yet another connect for Greer and Hunters families on another level. I want to read the next one to see what comes next with Hunter and Greer’s story. For book two of the serial, we switch over to following the male protagonist, who's spent all 18 years of his life in Gridless. It's intriguing to see more about the off-grid society, with hints of the Amish (communal cooking, running the entire farming community together) combined with desert-dwelling homesteader staples like trying to capture all of the rainwater that falls. Another excellent installment in the series with plenty of world-building and romance! Things switched up in book 2, Growing Up Gridless. We have Hunters POV. I love the males POV. Especially getting inside Hunters mind. I could curl up and stay there all the time. He is so sweet!!!! I really loved how smart and mature we see him. He just keeps getting better and better. Even in his ‘weak’ moment, I couldn’t help but swoon over him! With the way this book ended, I am so impatient to know what happens in book 3! Loving this series. 5.0 out of 5 starsCan't wait for more! 5.0 out of 5 starsA Great YA Series. One to fall in love with.